An orthopedist, Dr Wilfred Labi Addo, has called on health personnel at various health facilities, especially at emergency wards to provide proper advice to patients with fractured limbs. The in-proper advice or lack of fracture healing knowledge among health workers, Dr Labi said, has created a wrong impression among the public about bone treatment in hospitals. Many people in spite of scientific evidence to prove that bone treatment is natural still resort to traditional bone-setters Dr. Addo observed. 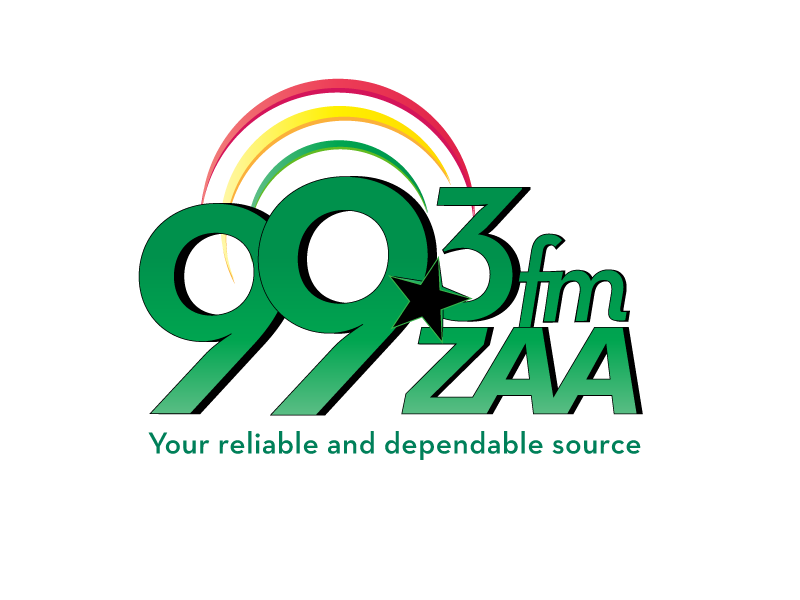 He explained to Zaa news in Kumasi that adults fracture heals within 3 weeks and children 6 weeks at the hospital if properly attended to. Health personnel with the knowledge of orthopedic treatment he suggested, must explain the healing process to fracture patients on how fractures are managed and treated. 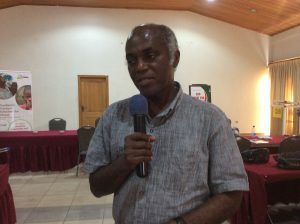 Dr. Addo who is the Executive Secretary of Alliance and Trauma project in Ghana, said the danger of resorting to bone setters is that, once a bandage is too tight, the pain increases. Bone healing, he added, is a very simple thing which does not need any cow dung because bones naturally heals if they re-unite properly. The Orthopedist went further to explain that skin infection can also lead to amputation but not necessarily accident. Specialists normally provide counseling to the patient on the benefits before any amputation is carried, he explained. He therefore advised the general public to live healthy lives in order to prevent the attraction of other diseases such diabetes and sickle cell which could lead to health conditions they may not want.